The Census Bureau’s mission is to count everyone once, only once and in the right place. That’s no small task. By 2020, the bureau estimates that about 330 million people will be living in 140 million housing units across the United States and Puerto Rico. 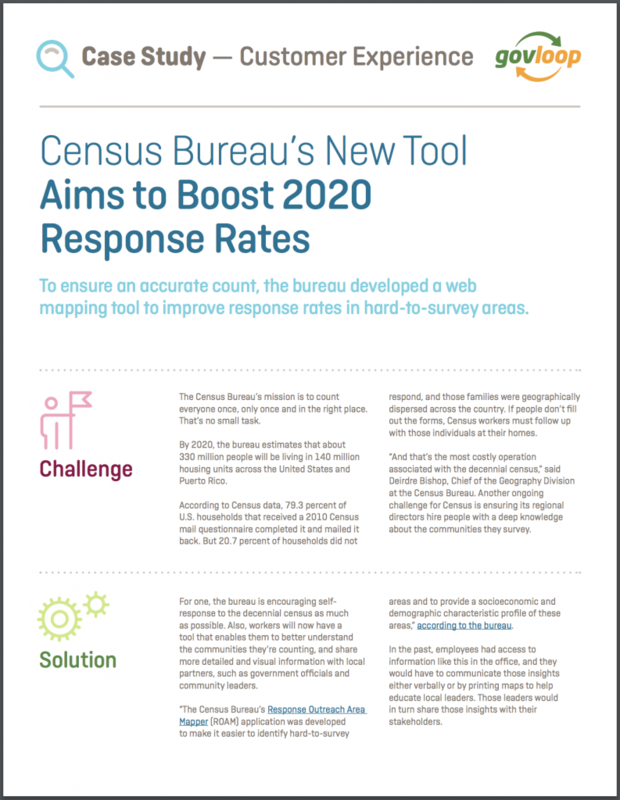 To ensure an accurate count, the bureau developed a web mapping tool to improve response rates in hard-to-survey areas. 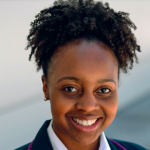 In this case study, we explain how Census is using its web-based tool, ROAM, to help workers better understand the communities they’re counting, how ROAM is facilitating discussions about the importance of improving census response rates, and tips for leveraging data to improve the customer experience at your agency.